A public-private partnership between the Department of Basic Education and hospitality and gaming company Sun International, has developed a first-ever digital Hospitality Studies curriculum aimed at teachers and students in grades 10, 11 and 12. Studies undertaken by the Department showed a steady decline in hospitality studies offered by secondary schools since 2008. The research points to lack of funding as one of the main reasons for this, indicating a need for private sector involvement. Factors cited include the cost of equipment, a lack of training opportunities for teachers and a resultant shortage of suitably qualified teachers. The course will provide support and capacity for both teachers and students. It will also serve to create awareness at secondary school level about potential careers in the fast-growing hospitality industry. 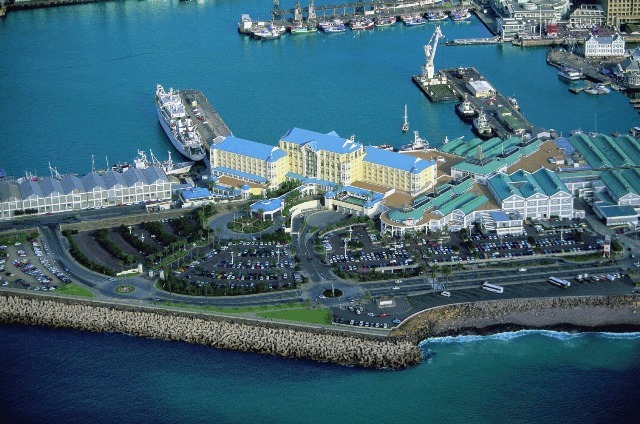 Government statistics highlight the importance of the industry to South Africa’s economy, which created 32,186 new jobs and earned R250-billion during 2015. 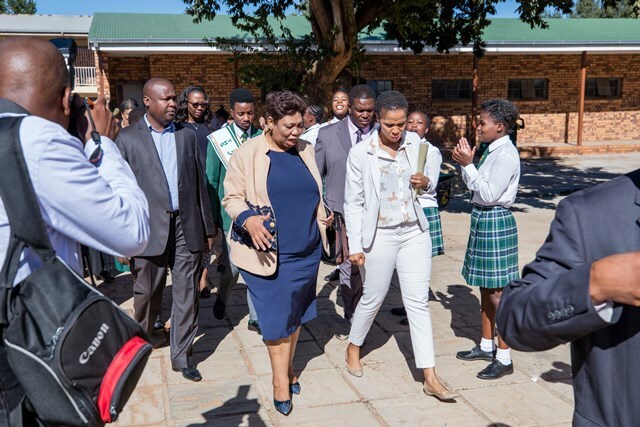 The Minister of Basic Education Mrs Angie Motshekga expressed her happiness and described the partnership as an important milestone in the provision of quality education and an anchor to improve quality education in our lifetime. Minister that the project is one of the key strategic intent of the National Development Plan (NDP) which is the creation of, “partnerships for education reform and improved quality”. “It cannot be emphasised enough that the children of the 21st century require ICT integrated learning and teaching in-order to compete well in the global village. This conscious decision to incorporate ICTs into the learning space is not a leap of faith. In fact it is line with the African Union (AU) Africa’s vision for the next half a century dubbed “Agenda 2063” said Minister Motshekga. The minister went further and said “It is no brainer to say that by introducing this programme, the teaching and learning of Hospitality Studies will improve significantly. Through the effective use of the technology and by integrating the well-developed subject resource materials into teaching and learning – the goal and outcome of 21st century education for the 21st century Hoteliers is indeed achievable”. The partners in this dynamic project believe that teachers can significantly enhance their teaching of hospitality studies through the effective use of technology. The public-private model will therefore provide teachers with both equipment and online course content. In phase one, teachers from 100 schools will each receive a laptop, data projector and magnetic whiteboard to access the pre-loaded course content. 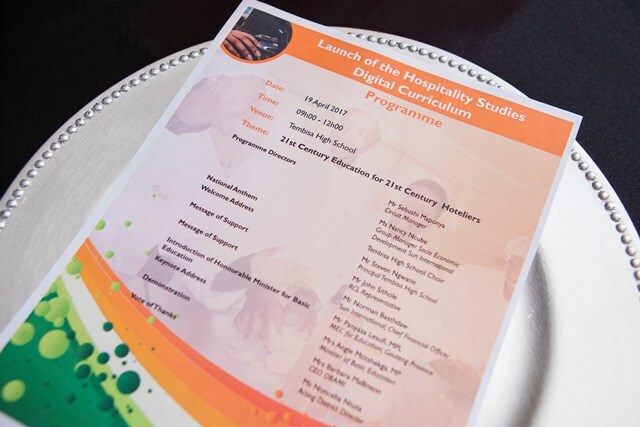 There are 300 schools across the country offering Hospitality Studies as a matric subject. 100 of these schools have been initially identified by the Department of Basic Education to start receiving training and equipment. The remainder will follow in due course. 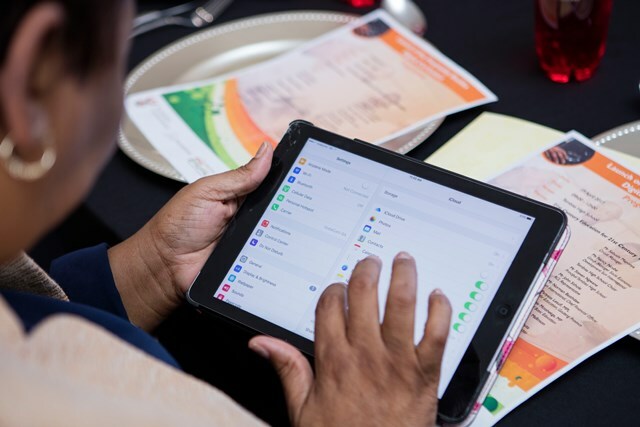 As part of the phase one roll out, a four-day training workshop was recently hosted by Sun International for teachers from 80 schools from 5 Provinces, to bring them up to speed on the course content, and to ensure they have the necessary IT skills. Teachers will also receive ongoing online technical support, as well as online access to a Provincial Subject Specialist. In addition to the technology skills, teachers received an orientation to the online learning management system, Obami. The Obami platform is 100% South African. 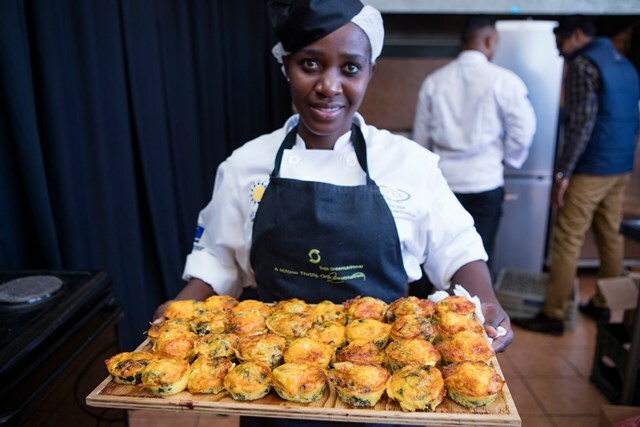 A customized repository of Hospitality-related educational resources has been developed by Obami in collaboration with Sun International and quality assured by the DBE and made available on the platform for use by teachers of Hospitality Studies in South Africa. Content has been developed to provide effective, professional hospitality courses to prepare students by giving them a solid grounding for further hospitality studies, or to enter the workplace with practical knowledge after matriculating. 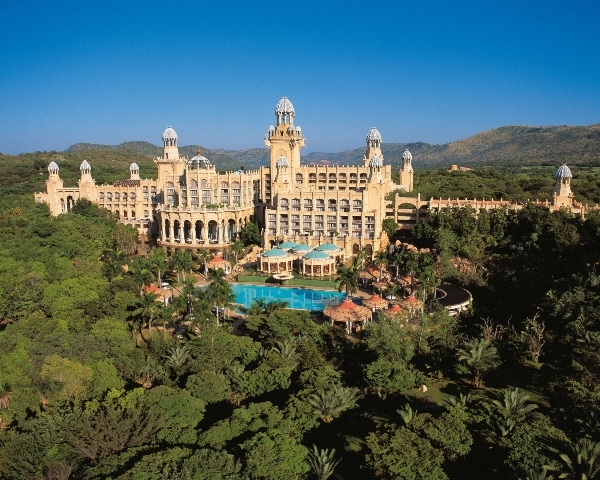 According to recent PWC study, South Africa’s tourism numbers could grow to 17.8-million by 2020, indicating the need for an appropriately skilled workforce. Said Sun International CEO Anthony Leeming: “With this public-private sector collaboration, we will help to attract enthusiastic young South Africans to our industry. Given the growing importance of tourism to economic growth, it’s essential we start attracting new skills to our industry well before they reach tertiary level. A key feature of the project is the external impact evaluation process, which has been put in place in partnership with the University of Johannesburg. This evaluation will provide valuable data and information regarding the impact and success of the intervention as well as areas that must be strengthened to improve the impact of the project. It is hoped that this project ignite and unlock the potential of such partnerships to improve the quality of teaching and learning in our schools and encourage learners to take responsibility for their own learning success. The National Department of Basic Education requested that the training in this initiative should commence with an entry level professional development course for teachers. SchoolNet SA selected Intel® Teach Getting Started – which is a SACE-endorsed teacher training course that includes activities focused on basic computer skills and 21st Century teaching – and which deals with learner-centered approaches to teaching and learning. Requires the development of an action plan detailing how each teacher will apply new skills and approaches to enhance productivity and professional practice over time.